It is often hailed the menswear inspired but if there’s one trend you need to start taking seriously, it’s the new season suiting. 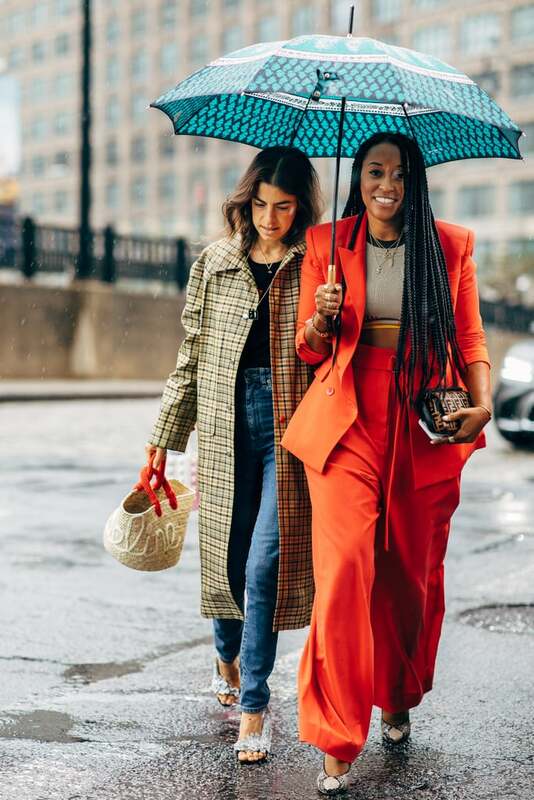 Think oversized, checkered, or in wild animal prints, it’s been spotted on a smattering of best-dressed style stars, especially on the streets of the just concluded Spring 2019 fashion week. Apart from that, as the new season is upon us, it’s time to step up your suiting game — whether for your 5-9 affair or your day-to-day lifestyle.